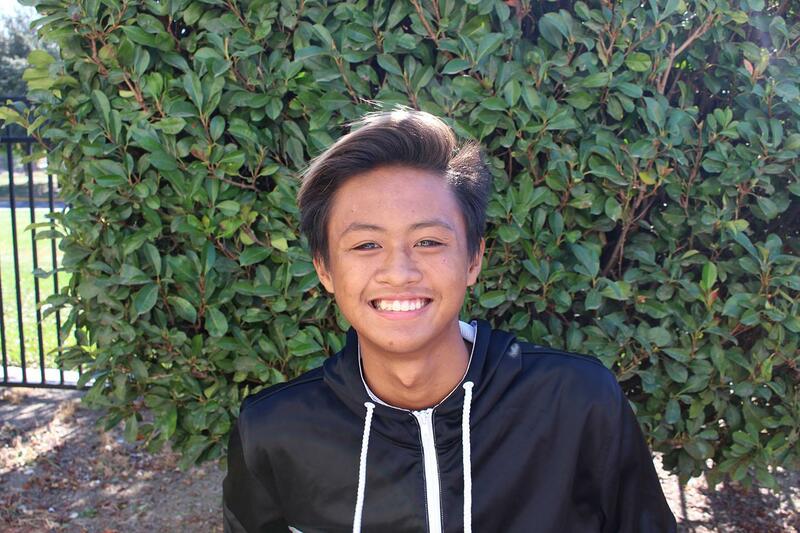 Herbie Dela Cruz is thrilled to be playing Water Polo for his second year. Cruz plays the left side wing in the Water Polo team. He enjoys cooperating with his teammates and coaches, and putting his best in the games. Favorite teacher and why: Mr. Haim, because I like history and he teaches it well.